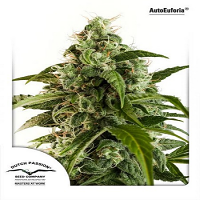 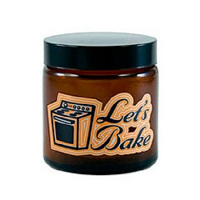 Pineapple Express Auto Feminised by FastBud Seeds is an auto-flowering, feminized cannabis strain that is renowned for its great yields, fast flowering and highly resinous buds. 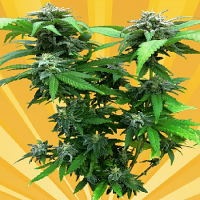 Perfect for growing weed indoors and outdoors, these auto-flowering female seeds flower within 9 weeks and are capable of producing yields of up to 600g/m2. 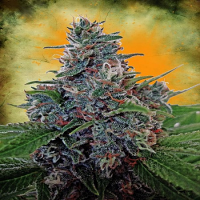 Pineapple Express Auto Feminised by FastBud Seeds. Our friendly and helpful team is always on hand to answer any of your questions about our weed seed banks – get in touch!